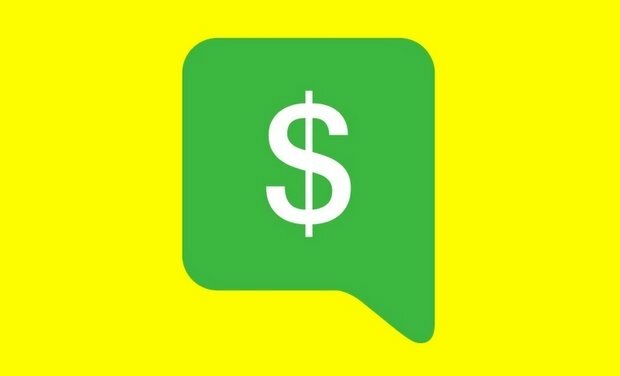 Snapchat, the famous photo messaging application, has launched a new service called Snapcash that will allow its users to send money to a friend by simply entering the account number and amount to be transferred. This is how Snapchat users can easily have money deposited to their friend’s bank accounts. As soon as the users enter their bank account numbers into Snapchat, they get a normal messaging screen and by entering the amount beginning with a dollar sign they can get the money transferred to the recipients’ bank accounts. However, the service as of now is only available in the United States for users aged 18 and above. Snapcash has been started in partnership with Square that would be responsible for storing card numbers and processing payments. Snapchat is the most recent among all companies that have been trying to make it easy for people to transfer money to one another.